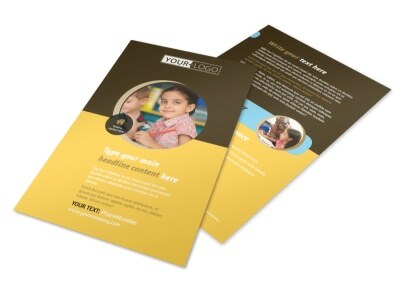 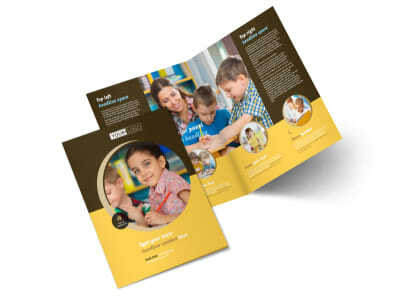 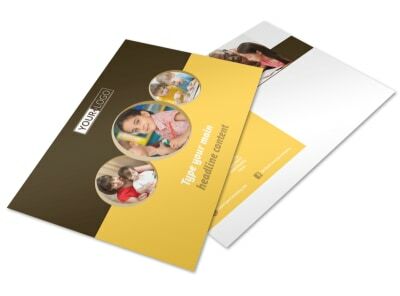 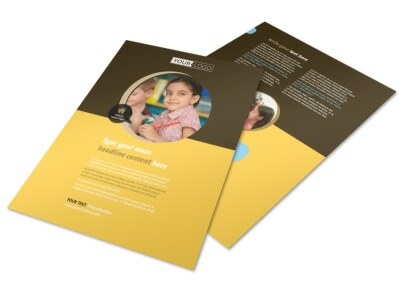 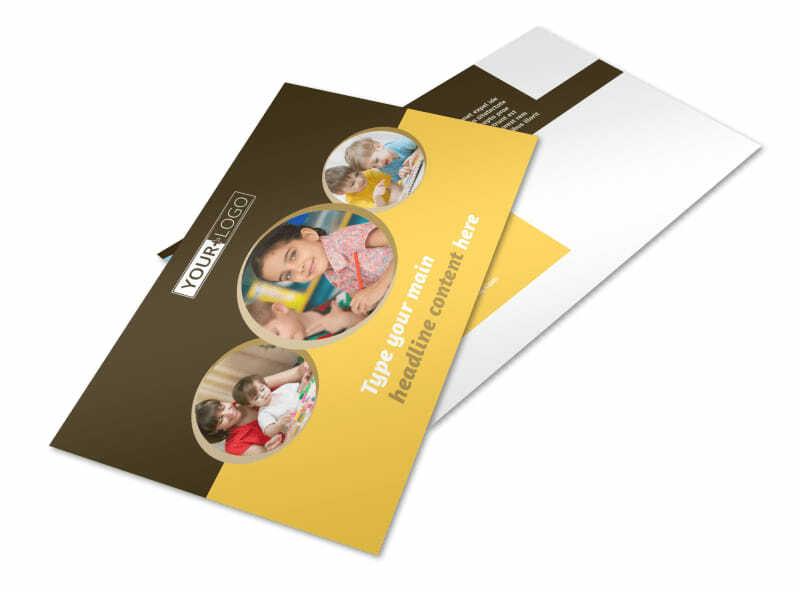 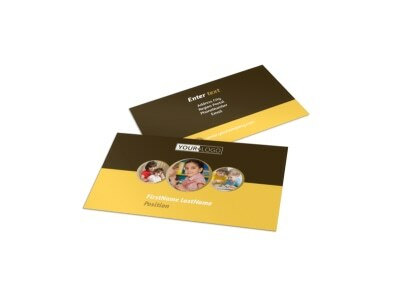 Customize our Learning Center Postcard Template and more! 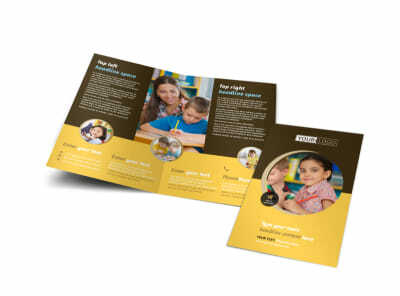 When kids are confused about fractions and run-on sentences, let them know help is close at hand with learning center postcards you customize with our templates and editor. 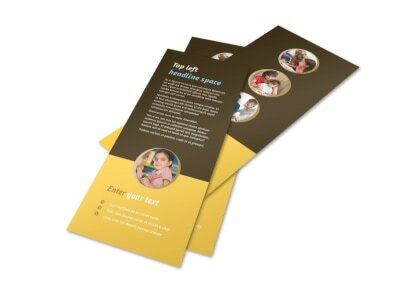 Select an appropriate template, choose a layout, and then customize your design to detail a special promotion or extend a warm welcome to new students. 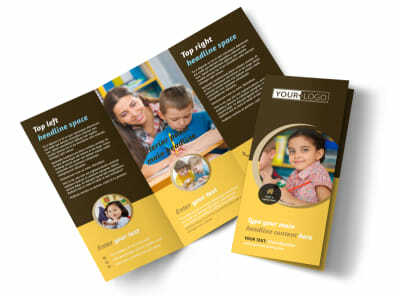 Get your synapses firing when you design your custom postcards now.